Dad was a minister and I was raised in the Christian church. Dad was also a theologian and many dinner conversations delved into the origins of the Christian bible along with comparing other religious beliefs that are practiced today. Whether or not I was involved with a church, throughout my life Easter has always been a time to start over. This year is a bigger adventure than most. I’m leaving New York for an uncertain time to work on a private project in Oregon. 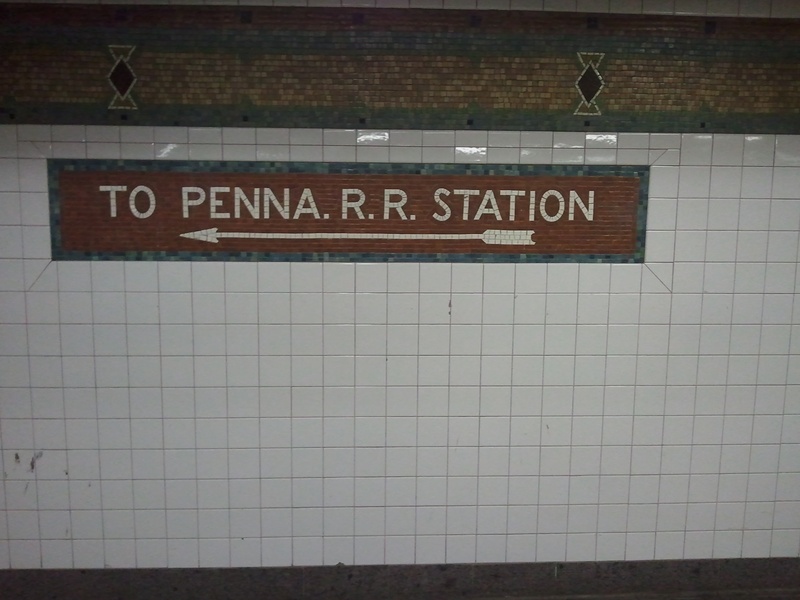 The train departs Penn Station at 6:55 Sunday morning. It’s a four day journey to cross the country. I’ll update this blog with pictures when I have internet connections. I’m hopeful for the future, though completely clueless how things will work out. I will be returning to New York to set up our household in July or August, but will then return to Oregon to continue work on this next project. While I’m traveling this week tickets for the GOLIAD UPRISING World Premiere are still on sale. And in fact we must sell 25 more tickets this weekend to guarantee the screening at Austin’s gorgeous Spirit Theater. Please join us June 21st at 7:30pm and get your tickets now. GOLIAD UPRISING still has post-production work that I’ll be finishing from Oregon and I’m looking forward to taking it to OutlantaCon, Miami’s Supercon and ApolloCon early this summer. Constance and Mike are staying in New York, keeping the penthouse running. Joker, Bandit, Georgie, Jack and Joe are making room for me in Oregon. The mountain cabin in Oregon doesn’t have internet access yet. I’ll be fully online again in the middle of April.